Most UPS systems are the first line of defense against utility outages and load failure, so it’s important to understand how long the system will last and when to repair, maintain or replace it. A UPS is a sensitive piece of technology that contains batteries, capacitors, circuit boards and other components that are sensitive to heat, moisture, dust, electrical disruptions, and transients. By understanding the many vulnerabilities of a UPS, you will better understand that the lifespan of a UPS is not concrete. Click here to see a typical UPS life cycle. When considering whether to repair or replace a UPS system, it’s important to thoroughly understand your backup power needs, your load requirements and your facility. Having a conversation with a knowledgeable industry expert will help you determine the optimal time to purchase a new system, as well as help you determine the type of system that best meets your requirements, restrictions, and budget. - What is the current load profile? - What are my uptime requirements? 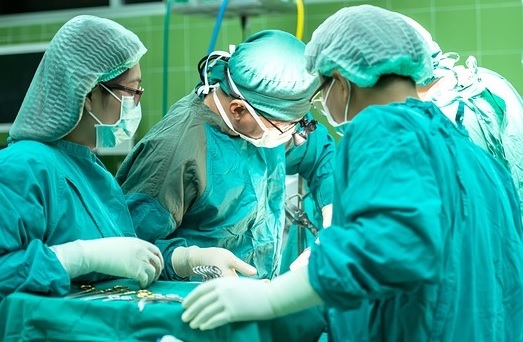 - Will my current load increase or decrease in the next 5-10 years? - What is the environment where the unit will be installed (consider temperature, size, location, etc.)? - What is the annual and recurring budget for this system? 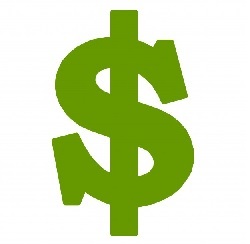 - Is energy efficiency / utility rebate / energy savings important? UPS systems can vary greatly in their initial purchase price, but also in their costs to repair and maintain, which increases their total life-cycle cost. How Critical is the Load? Most UPS systems are installed to protect a critical load, but fully understanding the cost of downtime can greatly help a facility determine what type of UPS and power configuration is needed to protect it. Costs of downtime can range from equipment damage, disruption of communications, employee downtime and loss of data, as companies are increasingly reliant on digital technologies. In addition to these standard costs of downtime, an often overlooked specification on a UPS system is the average mean time between failure (MTBF). Most reputable UPS manufacturers will publish the reliability of their systems using the average number of hours between failure, or hours between critical failure (MTBCF). This can help a buyer compare the costs of maintenance and get an idea of the frequency of repair. Reliability can vary dramatically among manufacturers from 100,000 hrs/MTBF to well over 1,000,000 hrs/MTBF. Know what your uptime is worth to make an informed purchasing decision. Most facilities that are part of a business will change from time to time. Critical loads may increase due to expansion and demand, or they may decrease due to energy efficiencies or a change to the business model. A reputable UPS service provider will help you understand where your system is trending in terms of load and maintenance and will offer suggestions to help optimize your system. Proper design and routine maintenance are critical for UPS systems and batteries. Titan Power is an experienced, trustworthy source that can help you understand your system and suggest areas for improvement. Taking time to review your critical power system and partnering with a knowledgeable service provider can help keep your facility online and stress-free. Case Study: City of Phoenix Fire Dept. 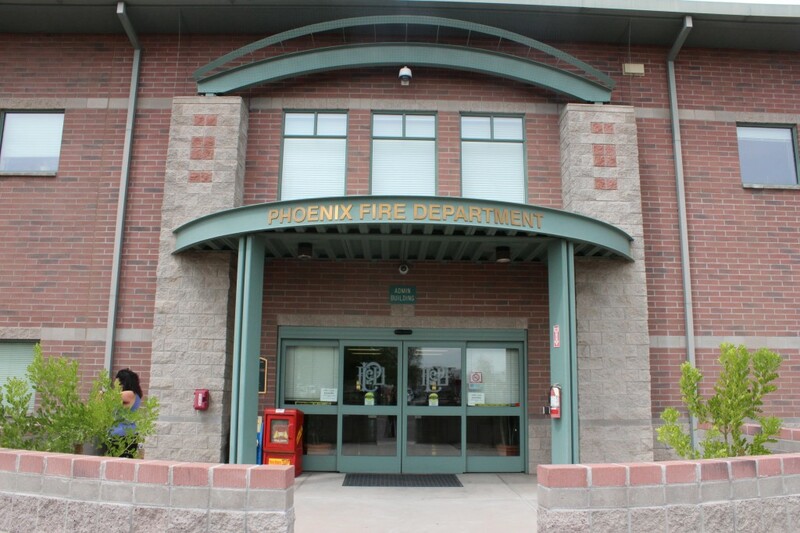 The City of Phoenix Fire Department provides public safety services to the community, including managing the operations for all 911 emergency calls. With incoming calls and the outgoing dispatch of emergency or medical transportation, the City requires consistent, dependable uptime of its communication systems. The Fire Department had an outdated UPS system that was over 23 years old and was in disrepair and running inefficiently. Titan Power removed the existing equipment and installed a new, three-phase UPS with wrap-around bypass. This new Emerson / Liebert unit will serve the department well with reliable backup power for years to come. The installation work was done quickly and efficiently in order to preserve reliable uptime for their 911 communications systems. Titan Power was also able to configure and preserve the use of the customer’s existing UPS batteries to save the customer money. To learn more about this project, visit this link. This entry was posted in Uncategorized, Uninterruptible Power Supply, UPS Maintenance and tagged Arizona, Arizona Customers, Arizona Technology Council, Data Center, Mission Critical, Technology Industry, Uninterruptible Power Supply, Uninterruptible Power Systems, UPS, UPS Batteries, UPS Systems. Bookmark the permalink.